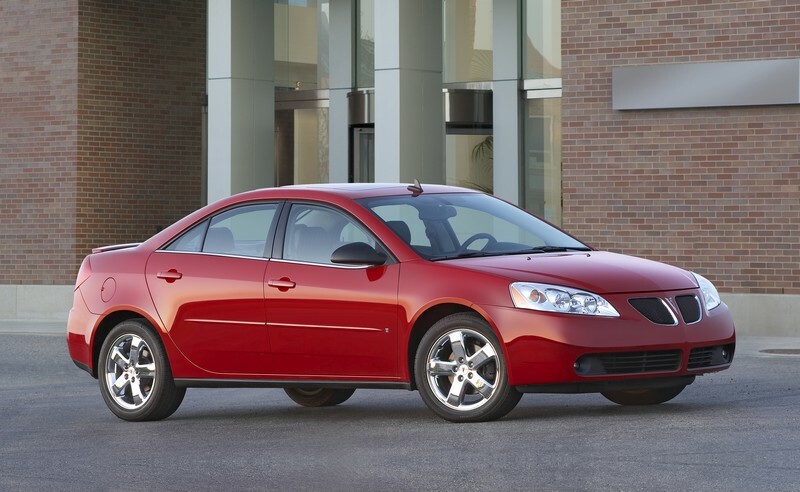 At its introduction in 2005, the Pontiac G6 replaced the Grand Am, a car that shouldn’t have been hard to improve upon. 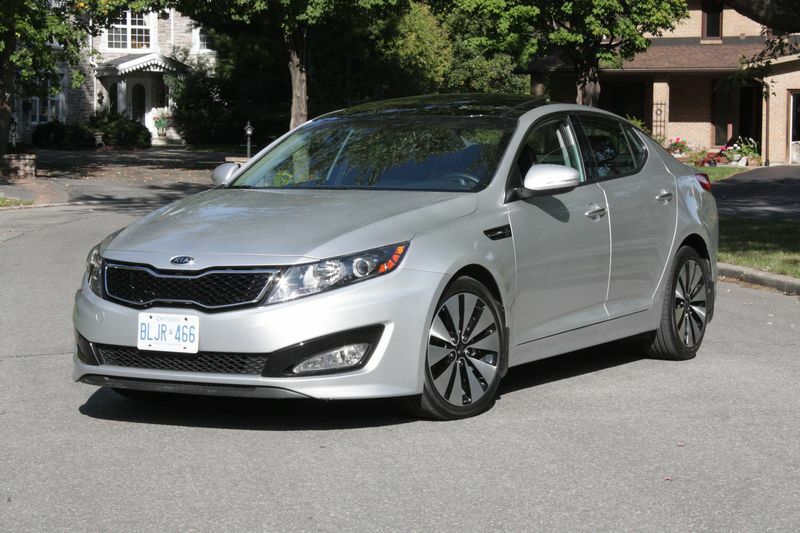 This was one of the last cars designed by the “old” General Motors, however, and so didn’t live up to its promise of much-improved reliability and build quality. Click here for the full article. 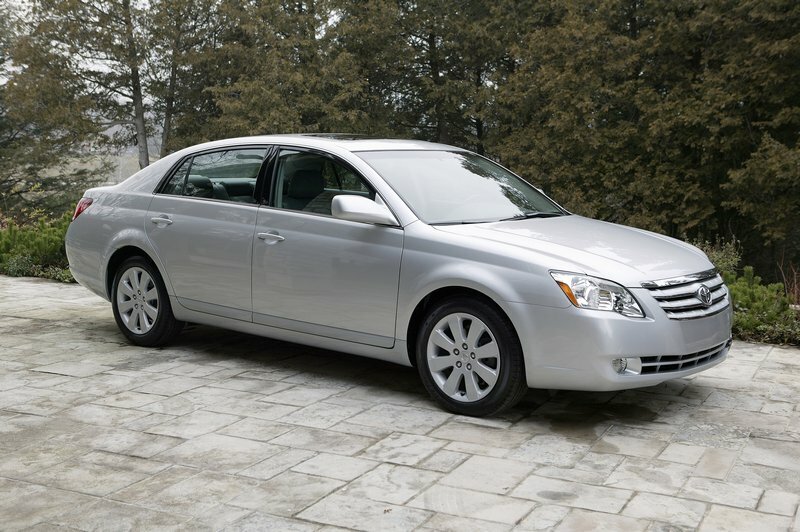 Click here to read what I think about buying a used Toyota Avalon, an entry-level luxury sedan that fits somewhere above the Camry, but below Toyota’s Lexus “real” luxury line. It’s a supremely comfortable sedan that renders the similar Lexus ES irrelevant in many ways. However, this is one of the cars that reveals the recent cracks in Toyota’s long-standing reputation for reliability, with a handful of uncharacteristic problems, one of which could prove costly in the long run.